Plants help sell your home! You cleaned the floors, painted the walls, everything is in place to put your home on the market . . . consider adding life with a natural potted plant. 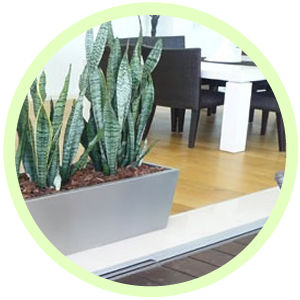 Bretts Plants will supply easily maintained, potted plant solutions, to fill any corner, adding a new dimension to the decor. Plants add a vibrance and elegance to a home, to help you make your property appear in its best light. If the home is to be displayed as vacant, substituting furniture with potted plants will give the empty room some life. Contact Bretts Plants right now using the form to the right and we will supply an obligation free quote. View our gallery for short term hire options….